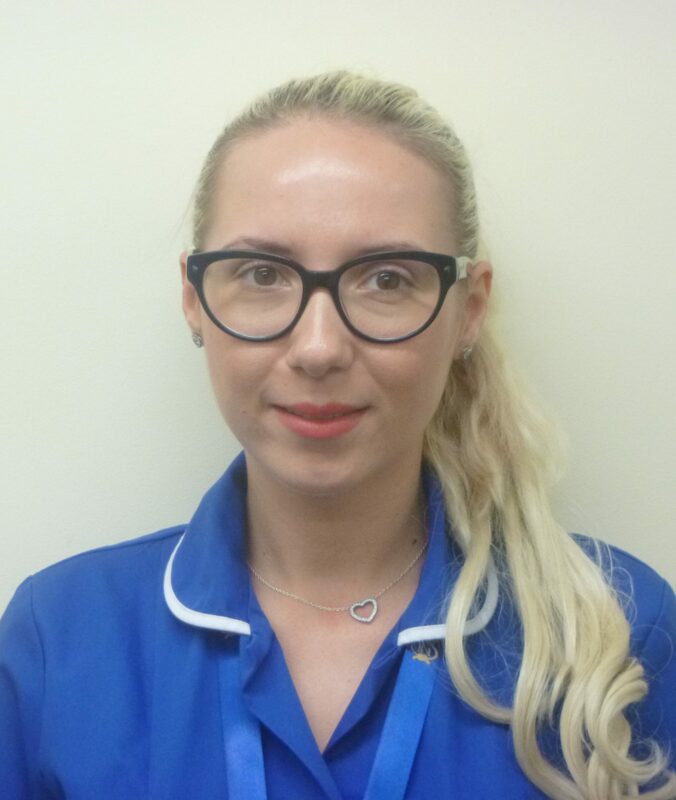 Alice Mitroi is the Deputy Clinical Manager, having joined as a staff nurse in 2017. She graduated from the University of Bucharest in 2015 with a Master’s degree in Health and Social Care to accompany her baccalaureate in General Nursing. She has worked in the care industry since the age of 19 and has worked her way up to hold a managerial position. Alongside these qualifications she has a diploma in dementia care and brings this experience and knowledge to the care of residents in the dedicated dementia wing.